When the Fort Sumter was resupplied on April 12th, Confederate troops began shelling it from the mainland. 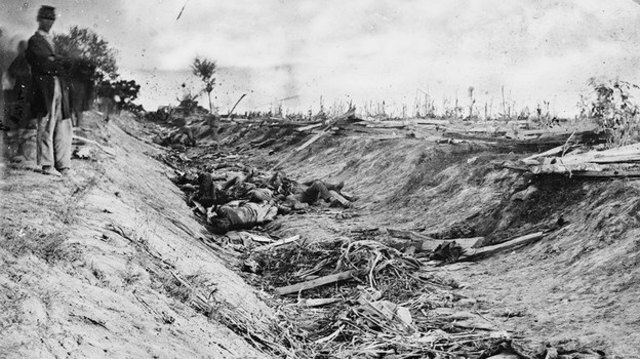 The bombardment lasted for 34 hours striaght, until the Union soldiers surrendered. Surprisingly, no soldiers on either side were killed by enemy fire. 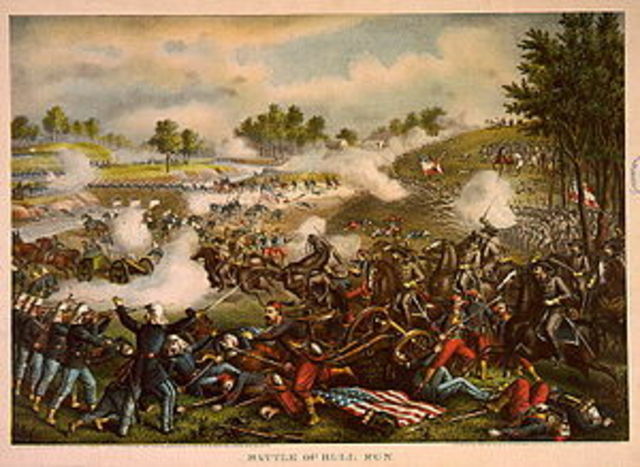 The First Battle of Bull Run was the first major land battle of the war. It occurred near Manassas, Virginia. Union forces from Washington, DC totaling 28,450, under the command of General Irvin McDowell, attempted to surprise 32,230 Confederate troops. 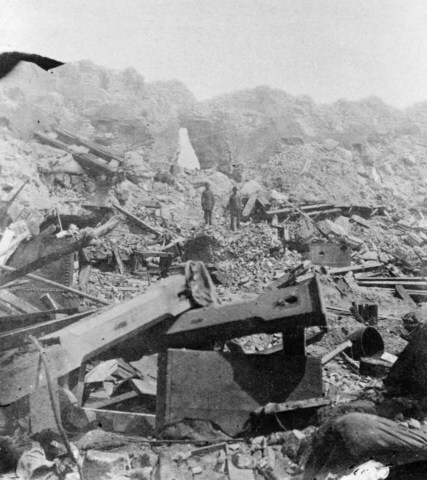 The Union suffered nearly 3,000 casualties. This is the battle that earned "stonewall" Jackson his name. 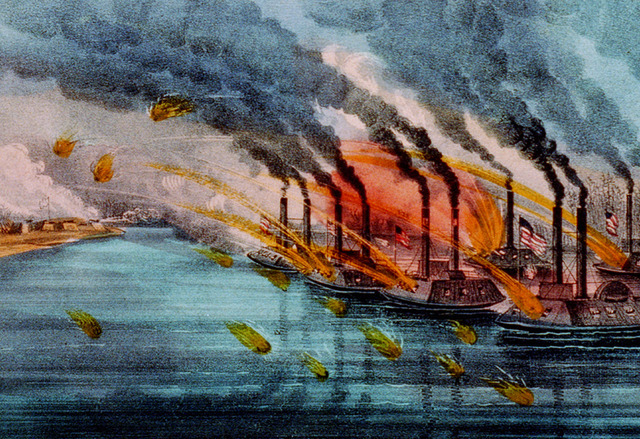 The Battle of Hampton Roads was the most famous and well-known naval battle of the Civil War. 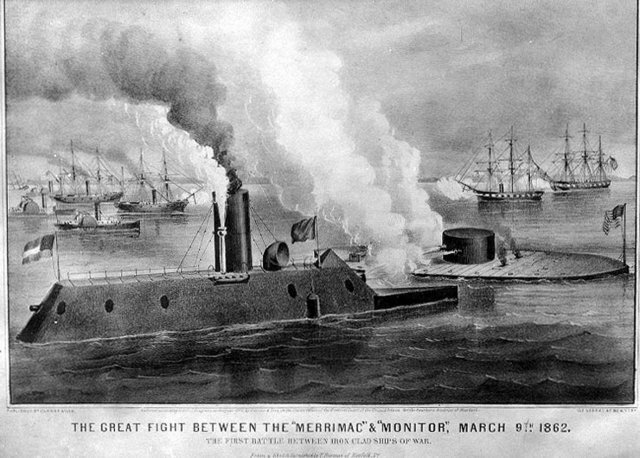 It was also the first battle between two ironclad ships, the Monitor and the Merrimack. In the end neither side was declaired the winner. But this battle got nationwide attenion and also revolutionized how warships were build. 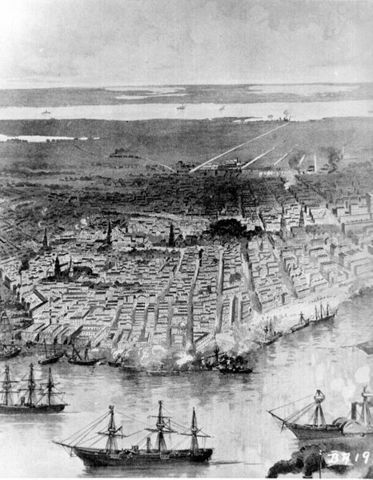 The Capture of New Orleans by Union forces was a major turning point in the war. New Orleans was the Confederacy’s largest city, and, given its location at the mouth of the Mississippi River, a trading location with a powerful and economical port. 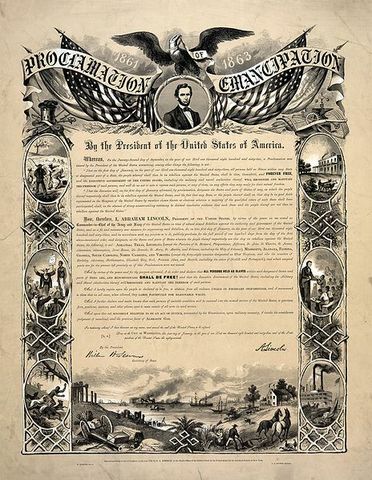 The Emancipation Proclamation was an executive order that Abraham Lincoln signed on January 1, 1863. It proclaimed the freedom of the 3.1 million slaves in the Confederate States of America. This enraged the south and turned this into a total war to destroy the Old South. 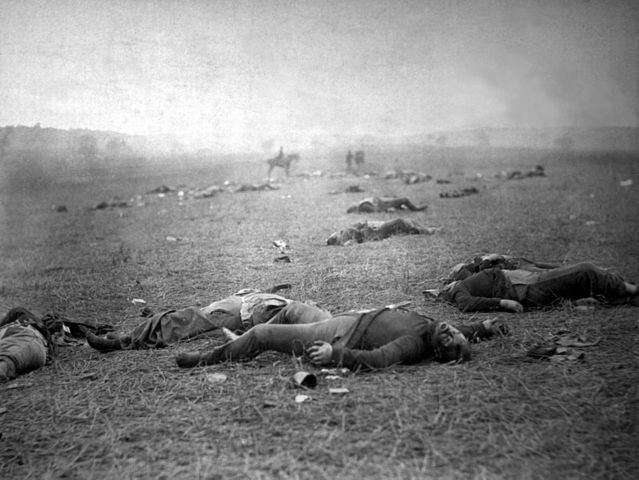 The Battle of Gettysburg was the bloodiest battle of the war, with a total of over 46,000 casualties – nearly 8,000 of which were killed. It lasted 3 days and it was know as the turning point in the war. 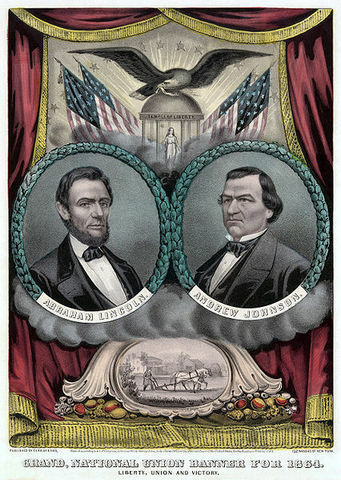 Sherman’s victory in Atlanta boosted Lincoln’s popularity and helped him win re-election. This was a very important moment in the war. After evacuating Richmond, General Lee’s troops were soon surrounded, and on April 7, Grant called Lee to surrender. 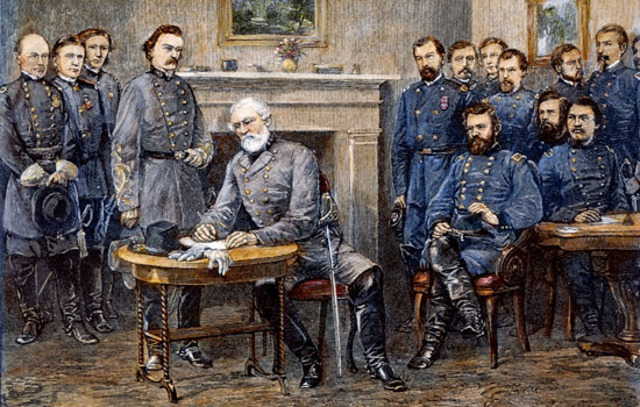 On April 9, the two commanders met at Appomattox Courthouse, and agreed on the terms of surrender.